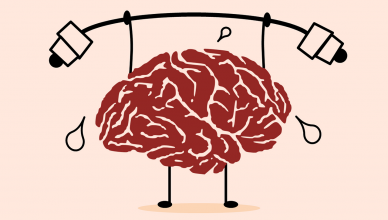 The New Year has begun so many of us will be starting 2017 with gusto in our new resolutions post-NYE hangover of course. 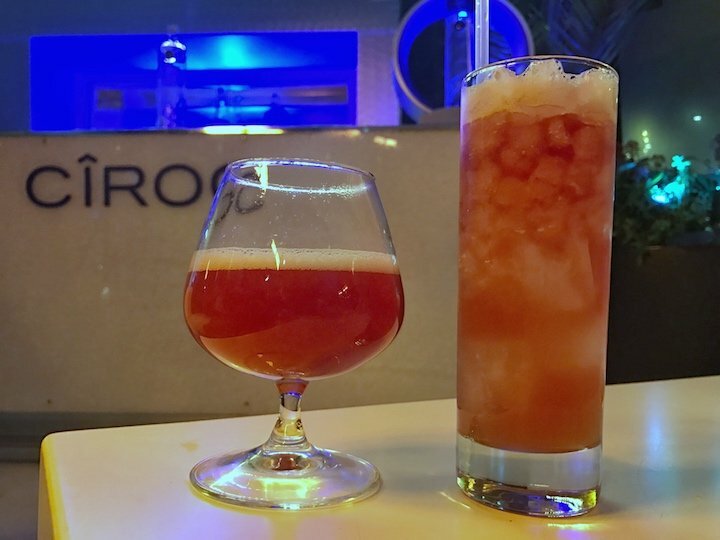 That’s no reason to not continue enjoying the Christmas spirit into 2017 however, and Madison CIROC Winter Terrace is offering its Winter Warmer cocktails into January. Madison is the rooftop terrace at One New Change, with London’s best views overlooking St. Paul’s Cathedral. 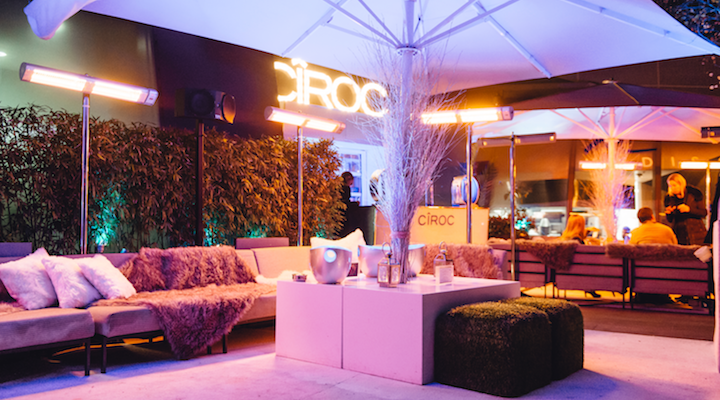 The Madison CIROC Winter Terrace features faux furs, cushions and snowy carpets as a wintry theme. This outdoor seating is inviting and particularly sumptuous – ideal for a romantic evening, just make sure you’re seated under one of the outdoor heaters. Straying just a few inches from their warmth and you will be reaching for your jacket. Entry to the venue is controlled, which meant that our visit the venue was full enough to have an atmosphere (adding to the effect of fog shrouded cathedral) without feeling claustrophobic. 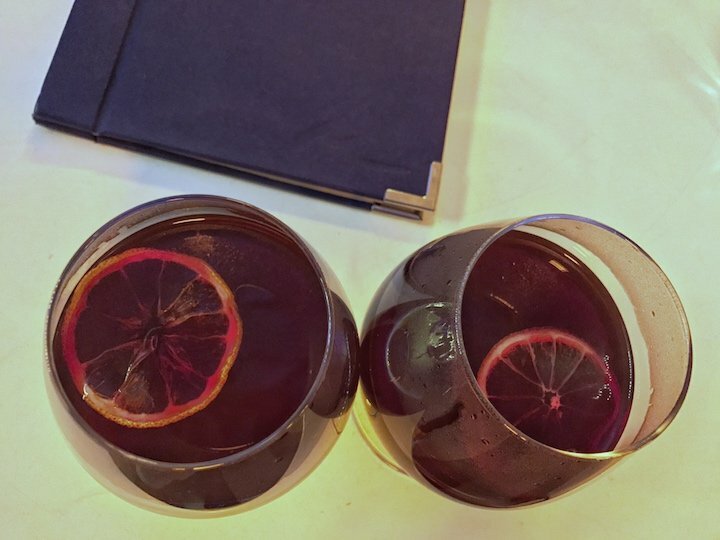 Forget any notion of ‘spiced cider’, these hot cocktails keep you warm in style. 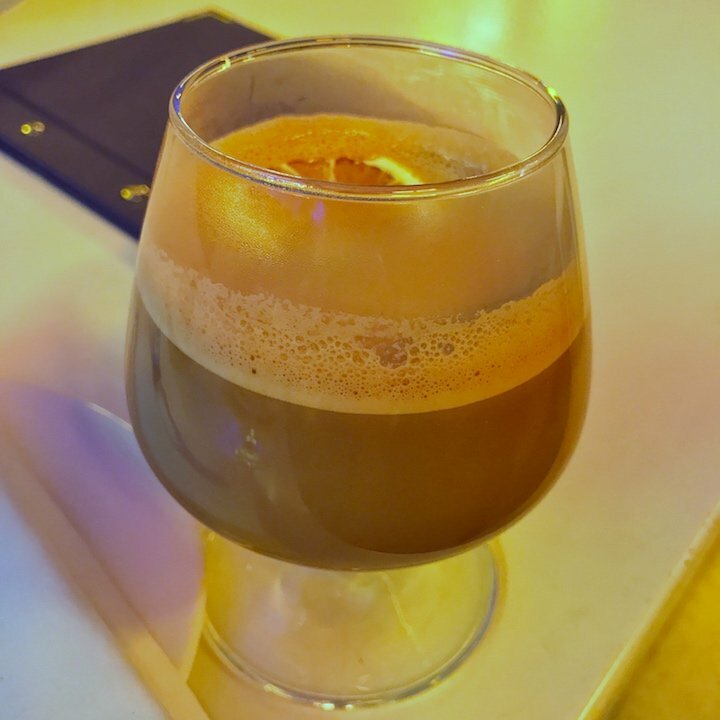 If you’re in the mood for chocolate opt for the Spiced Chocolate with Baileys & Cherry liquor, and the El Jimador packs a punch of flavour. 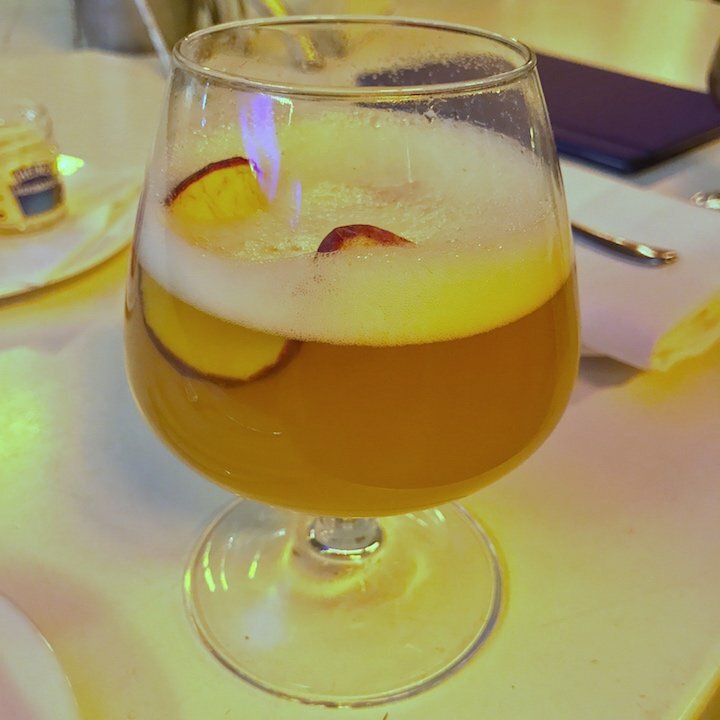 The Apple Pie Martini could be made with an extra shot of CIROC, as the hot temperature does hide the alcoholic hit. 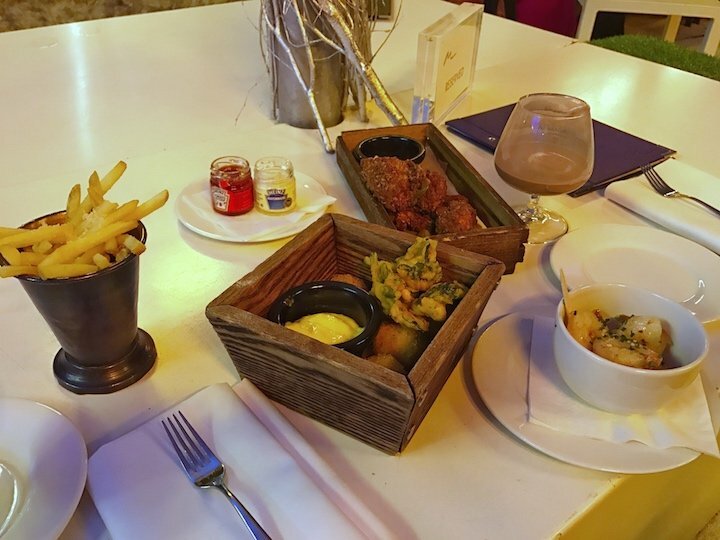 Bar snacks are available (priced between £5 – £11 each), and we ate our way through a varied selection of truffle fries, buttermilk chicken (served with a coriander yoghurt), comté and truffle arrancini (served with spinach fritters and aioli) and king prawns in a yuzu and mirin glaze. The deep-fried, tender chicken and truffle arrancini were moreishly addictive, and prawns succulently sautéed with a delicious balance of flavour. 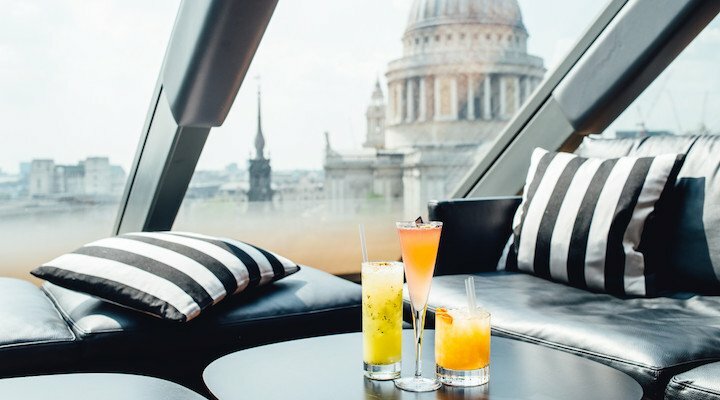 Madison CIROC Winter Terrace is located at Rooftop Terrace, One New Change, London, EC4M 9AF.